Our engagement thus far has verified that the employee population of Company X was lost in a sea of ambiguous corporate statements. Most were detached from the organizations purpose, and the executive team, much like many clients we work with, had little idea as to why this was happening. Luckily, our team of specialists pinpointed a major disconnect within the Company X infrastructure. As discussed last week, our client recognized the importance of a strong vision and mission, and thought they had accomplished just that. However, the executive team’s understanding of these statements were much different than the employee interpretation. After surveying a diverse group from within their organization, we used our proprietary formula to calculate their shared vision score. Once completed, only 5.6% of the employees interviewed knew what the vision and mission statements actually meant. Of that percentage, nobody truly understood the actual statements. 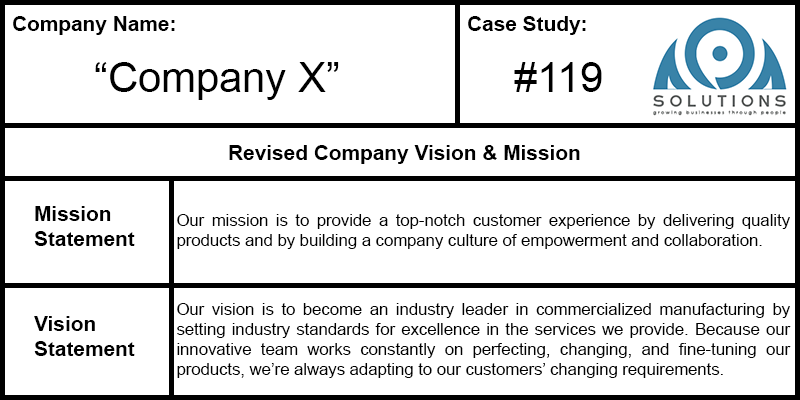 A score of zero was just what Company X needed to convince them that a thought revolution was imperative. Want to see how your company stacks up? Check below for an exclusive offer! Below are the newly constructed statements for Company X that, through our research, have proven to be the most engaging. With the statements firmly established, the company narrative began to serve as a guide for the employee population. The vision and mission would become cemented as the company cornerstone by including core values, which leads us to the next step in our process. Next week, we’ll show you the steps we took, the core values we instated, and how we came up with these powerful statements. So, what’s the recipe for success? A vision and mission statement that aligns, in a clear and concise manner, the company’s strategic plan with it’s people plan. 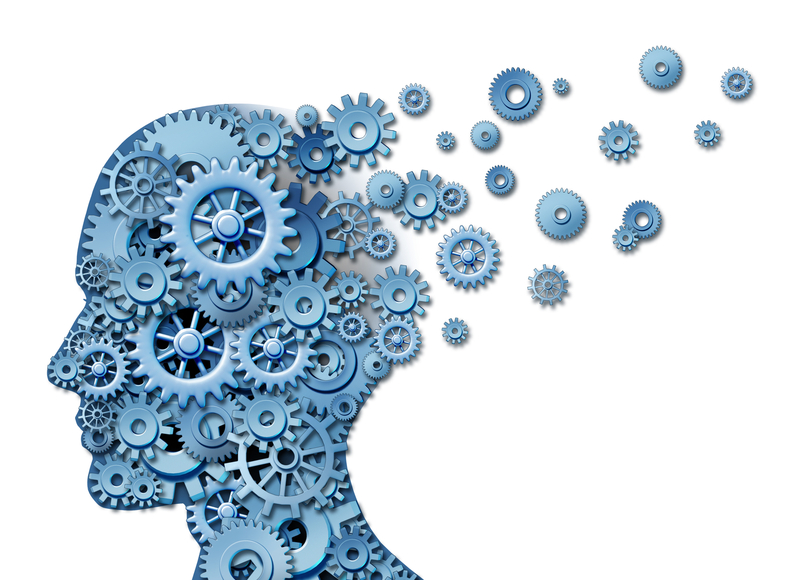 Curious if your vision and mission statements make brain-based sense? Email me and we’ll put yours to the test!